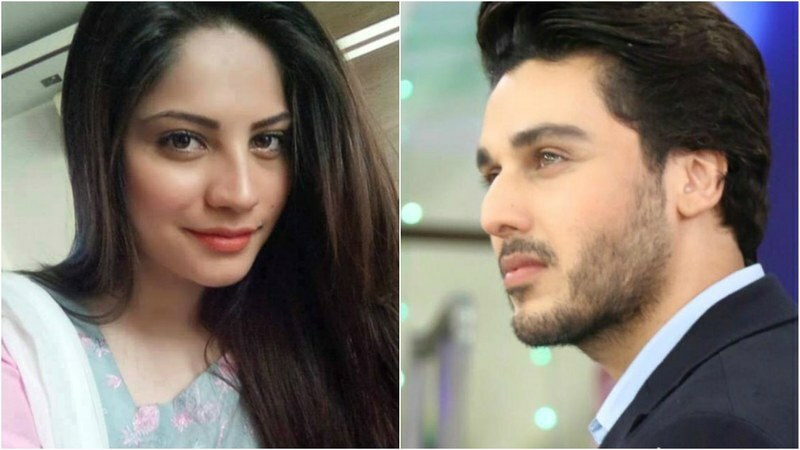 Actor Ahsan Khan has been roped in to Mohsin Ali's upcoming feature film, starring opposite Neelum Munir. "I read three different scripts before coming across and committing toChupan Chupai. I enjoyed reading the script so much that i was sure I'd enjoy making the movie," reveals Khan. "We have a [cinematographer] from the United States flying in for the project and all the producers are putting in immense effort so I'm sure it's going to be a huge entertainer and very funny!" The movie titled Chupan Chupai will be a comic thriller, shooting for which has just started recently. Mohsin Ali, the director/writer, shares, "I'm in talks with a lot of musicians right now, trying to tie down the music for the movie. I don't want filmi music; I want it to be very retro." 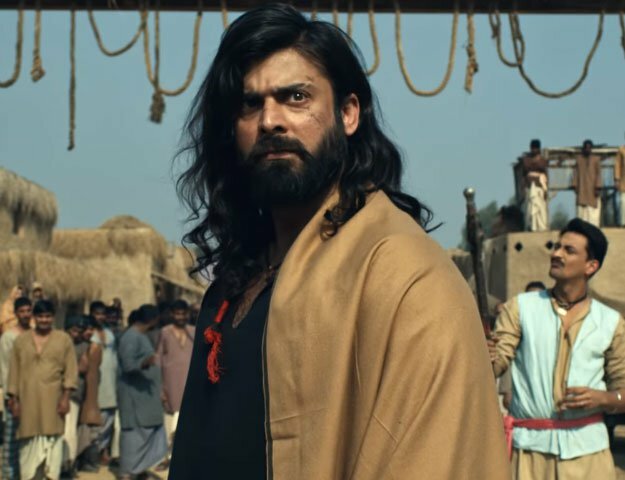 The film is tentatively slated for release after Eid-ul-Adha 2016 and also stars Adnan Jaffer, Rehan Sheikh, Talat Hussain, among others.